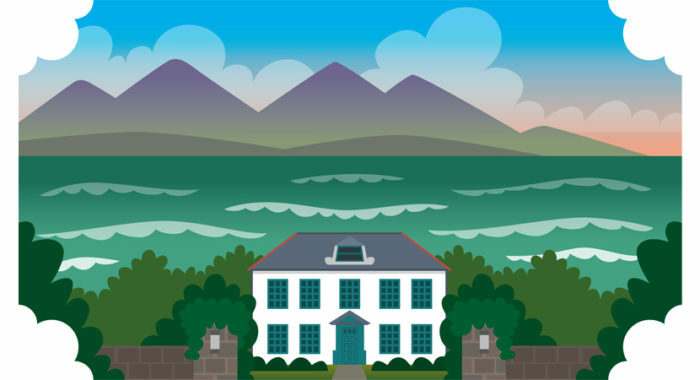 The new programme offers an eclectic mix of courses and retreats suitable for a range of writers, from the up-and-coming and unpublished, to the established who wish to join a masterclass. From today, you can register for all courses on the Tŷ Newydd website, and a discount of 10% is available on all courses* until the end of October with the code TN2019. *Minimum spend £240, not applicable for Masterclasses.